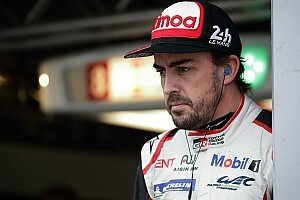 McLaren Formula 1 driver Fernando Alonso says Haas's strong Australian Grand Prix practice form is not a surprise because it is a "Ferrari replica" from 2017. Romain Grosjean ended Friday practice in Melbourne sixth fastest, half a second clear of an ultra-close midfield fight headed by Alonso's McLaren in eighth. 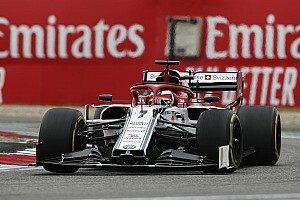 Haas has enjoyed a technical partnership with Ferrari since it entered F1 after rules regarding which components teams must design themselves were relaxed. Team boss Gunther Steiner admitted earlier this season that "we use a lot of Ferrari equipment, so we're using them as our baseline", and asked if he was surprised by Haas in Australia Alonso said: "No, not really. "They have obviously a Ferrari replica of last year and Ferrari were winning here [in 2017]." 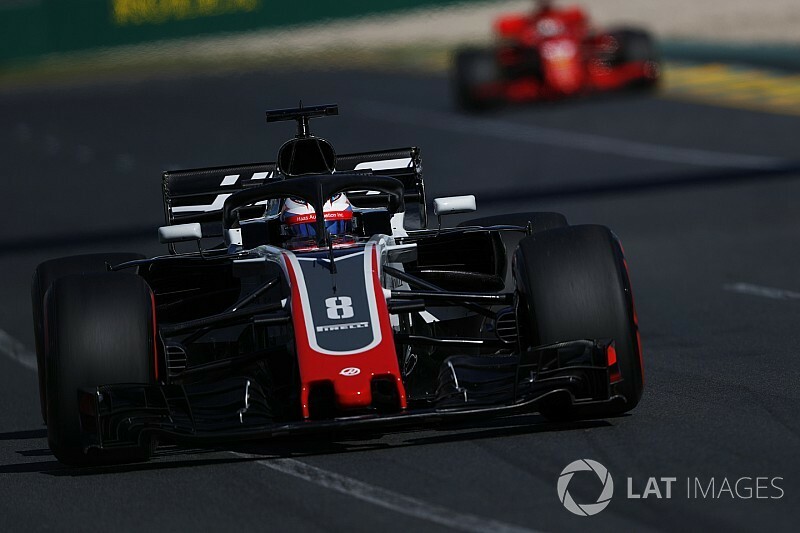 He added: "Haas appears to be very fast and maybe is right behind the top three teams and it will be hard to beat, especially in the first race and the first part of the season. "But we'll try to be close and to take advantage of every chance we get." 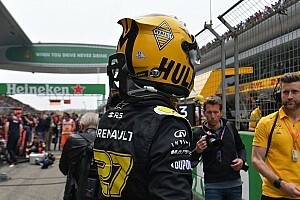 Carlos Sainz, who lapped only a tenth slower than Alonso in the midfield battle, said Renault was not surprised to see Haas perform so well either. "They've been quick during pre-season testing and we kept an eye on them because they were really, really fast," he said. "Unfortunately they look to be half a step in front of the rest of the midfield but hopefully we can recover soon." Grosjean's 1m24.648s in FP2 left him closer to the Ferraris of Kimi Raikkonen and Sebastian Vettel than the midfielders behind him. 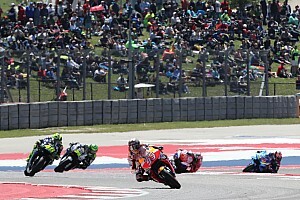 He also outpaced Red Bull's Daniel Ricciardo, whose best lap was spoiled by a red flag. Vettel said it was "a bit too early to tell" if he was surprised by Haas. "Haas left with a strong impression from Barcelona, at least today for one lap they seemed reasonable. I didn't see much else," he said. "I think we'll have to wait to really confirm. Melbourne is a tricky track, if you don't feel 100% there's quite a bit of time in that, which then all of a sudden comes if you feel confident. 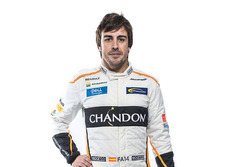 "Therefore I wouldn't rule out, I don't know, McLaren as well. 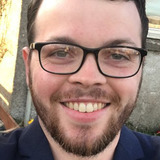 They haven't done much in testing so it's difficult to judge where they will be. "If it's close then it's good for everyone, because you're always sort of in range and you can do something." 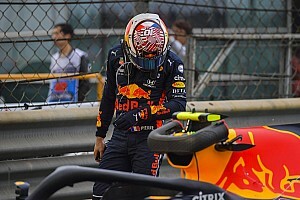 Ricciardo was more convinced that Haas was giving a real indicator of its performance. "In testing they had a few people talking," he said. "Everyone knows Red Bull, Ferrari and Mercedes are fast, it is always who is the next team. "It seemed to be Haas [in testing] and today Grosjean was pretty quick, so seems they are matching the times they did last month." Hamilton: Rivals catching Mercedes "exciting"